It is not the purpose of this Foreword either to commend the book or to recommend it to the public. The first would form an act of impertinence and the second an act of superarrogation. Its victory and prosperity wait upon the combination yatra yogeswarah Krshna yatra partho dhanurdharah. 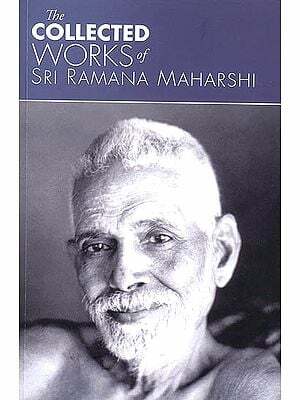 So where the theme is Bhagavan Sri Maharshi to the writer, there is bound to be feast of intellect and flow of soul. 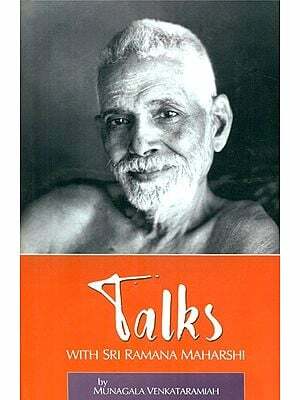 I write merely to express my own personal satisfaction that these fragmentary writings of Sri Sastriar found scattered in periodicals and private diaries are here brought together and presented to the world. 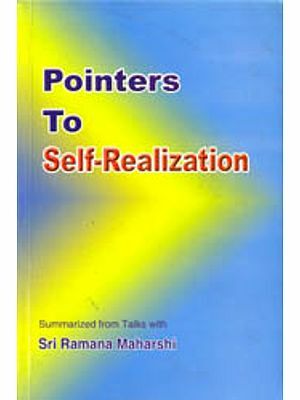 It is needless to point out the unique qualification of Sri Sastriar for interpreting Sri Maharshi’s personality and teachings. He first came into he circle of Sri Maharshi’s light in 1911, as a disciple of Sri Kavyakantha Ganapati Sastri-gal, the foremost of Sri Mahatrshi’s disciples at the time. By the ripeness of his soul, which had been mellowed by years of previous sadhana, he soon came closer to an understanding of Sri Maharshi’s Upadesha – (Sat Darsana and Hrdaya Vidya) than anyone else. Even after, under the imperative urge of an inner development, he took the sadhana of Sri Aurobindo, he retained his reverential attachment to Sri Maharshi. This he could do without sacrifice of principle or compromise with conscience for he saw, appreciated and assimilated the realized truth that these two greatest teachers of the age have given to the world. Small men, with their little egos, boast of their teachers, as they boast of their material possessions, feel needless jealousies, and stir up passion and discord in a realm where harmony should reign. But Sri Sastriar could be loyal to Sri Aurobindo without being disloyal to Sri Maharshi or his still earlier guru Sri Ganapati Sastrigal. 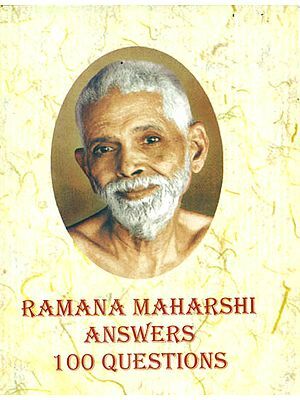 It is not without significance that Sri Kapali Sastriar’s outstanding contributions to the propagation of Sri Maharshi’s teachings, Sat Darsana Bhasya and its English rendering, and the Ramana Gita Prakasa were written after he had definitely accepted Sri Aurobindo’s philosophy and adopted his sadhna. It shows his reverence for those authentic utterances of Sri Maharshi’s message and his feeling that their pregnant teachings should be expounded through commentaries in the traditional style. Critics who would like to fit Sri Maharshi’s teachings neatly into the frame work of a previous system may disagree here and there with Sri Sastriar’s exposition, but Sri Kapali Sastriar had the benefit of direct instruction from Sri Maharshi and his commentaries were submitted to Bhagavan and were accepted by him. The essays that form section one appeared in the Sunday Times. Of the two items in Section Two, the introduction to Ramana Gita Prakasa is Sri Sastriar’s own translation of the Sanskrit original. 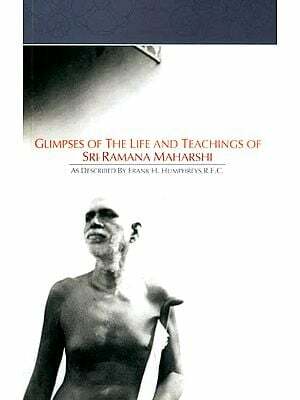 The dedication of Ramana Gita Prakasa is in effect, an interesting chapter from the life of Sri Sastriar that throws a stream of light on the personal relation between him and Sri Maharshi. The Third Section, a few leaves from Pandit’s Diary, though short, is one of the most valuable. 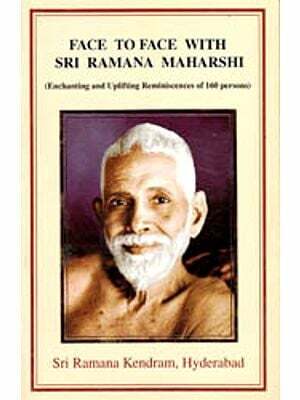 Sri Sastriar’s weighty utterances about points in Maharshi’s life and teachings will repay study and reflection. In offering this sheaf gleaned from Sri Sastriar’s writings, I cannot avoid a personal note. The present writer humbly walked the same road as Sri Sastriar, Sri Kavyyakantha, Sri Maharshi and Sri Aurobindo, but miles and miles behind. Junior in years only by a few years, he has looked upon Sri Sastriar from their first meeting early in 1908 as a pujya pada. Sri Sastriar might call him friend, but he always looked up to Sastriar as a teacher. The story of how Sri Sastriar loved him, befriended him and helped him with counsel and guidance is not to be told here, but it may be pertinent to mention just one thing : understanding, little as it is, he owes to Sri Aurobindo’s teachings little as it is, he owes to Sri Kapali’s luminous commentaries in books and in personal talks. In mystic teachings like their, there will always be depths which one cannot fathom with the help of the printed word alone, and here the guidance of an apta, an initiate, will be invaluable. It is in that conviction that this slender volume of weighty content is offered to the world.